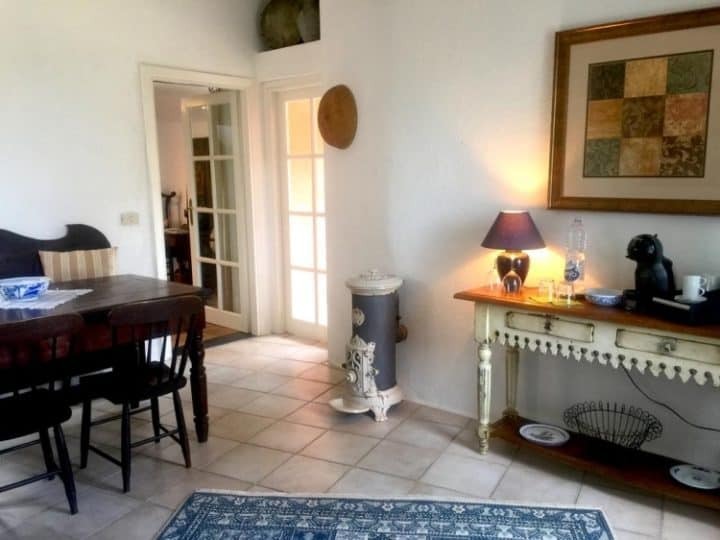 Here’s our selection of the best gay-owned/gay-friendly boutique bed & breakfasts, guesthouses and inns Liguria has to offer. 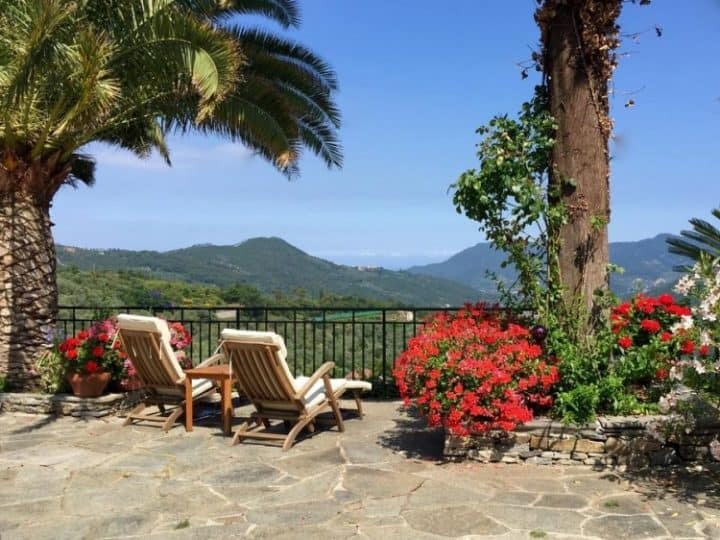 owner’s description: Located at the edge of the Italian Riviera amidst dramatic forests and olive trees is the Villa Barca. Built in the late 18th-century by Genoese advocates, Villa Barca is a stunning mansion offering solitude and a chance to reconnect with nature. There are three suites to choose from with all the modern amenities you’ll need. 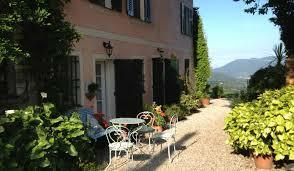 It’s an ideal setting if you’re looking to unwind in the sun with a book or opt for a little adventure. 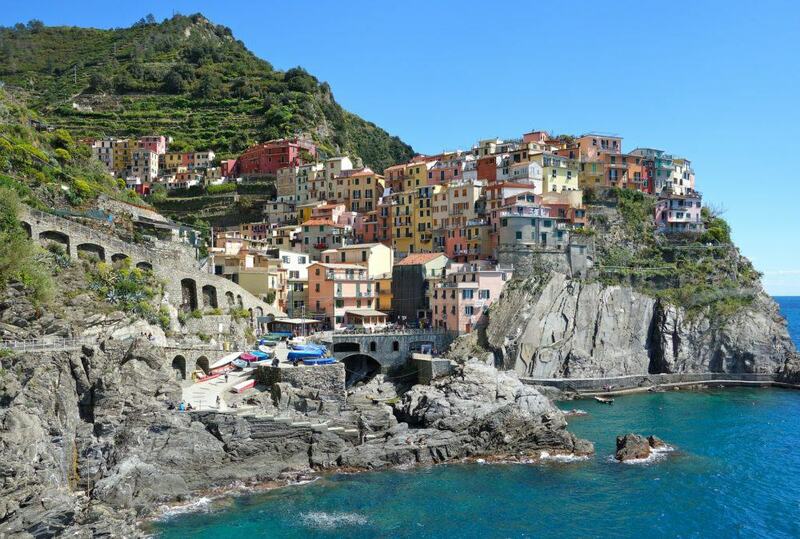 The stunning landscapes of Liguria are yours to explore.